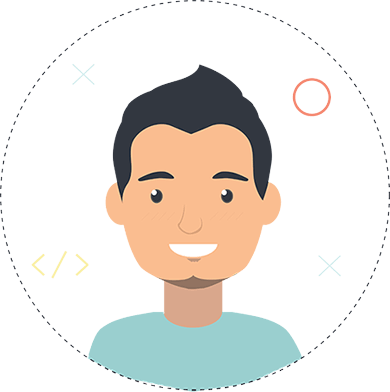 Independent Full Stack Web Developer based in Malta, Europe. Highly experienced in WordPress, WooCommerce and Laravel. Were my friends to describe what I do, they’d most probably say I spend the day typing 1’s and 0’s - and that's not necessarily too far from the truth. Fact is, back-end programming and web development are my passion. I'm just lucky enough to call it my job too! In 2006, at the age of 17, I developed my very first website. As a true reflection of what my life revolved around back then, the website was all about video game reviews. Excitingly, it caught the attention of some big-name game developers who were getting in touch to get their new games reviewed before launch. Before I knew it, my passion for programming and building great solutions turned into a career. With every new language learnt, came a drive to learn yet another. Soon enough, I found myself freelancing for some great clients in Australia and internationally. Thanks to the flexible nature of my work, I was able to move across the world to Europe, finding a place to call home in Malta. For five years, I sought to immerse myself into the whole process of creating and growing products and brands by working at a renowned web development agency. I was lucky enough to work with major players in both the local and international market, gaining first hand insight into what works and what doesn’t in terms of online success. Armed with this knowledge, a number of big custom web development projects under my belt, and a drive for continuous learning and growth, I took the sole freelancer path. I am now passionately focused on growing my own brand and delivering the very best solutions to realise clients’ ideas. Together with a network of other talented freelancers, each of them masters in their respective fields, I work with clients to address, meet and deliver business’ needs. Each project ignites in me a new passion, a surge of creativity and problem-solving to achieve automated user-friendly results that exceed expectations. Get in touch. Let’s realise your business’ dreams. 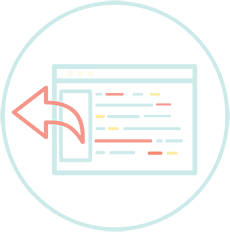 Whether it is ground-up website development, customized themes or built-to-order plugins, we can assist with all of your development needs. 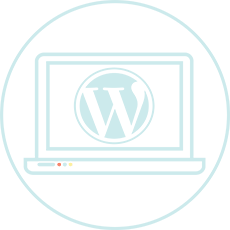 Our Wordpress service also covers pre-existing website modifications, maintenance, upgrades and security sweeps. Got something to sell online? We're highly experienced with the world's leading Ecommerce platform - Woocommerce. 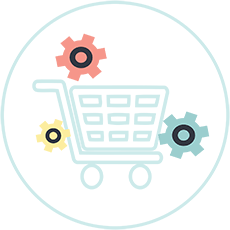 We can assist with setup, woocommerce plugins and themes. 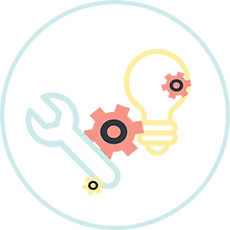 We also offer bug fixes and trouble shooting whilst ensuring that the system is seamlessly integrated into your day-to-day operations. We provide data management solutions when it comes to the import and export of complex data structures. This will help automate your business, saving time and money in the long run. We are listed as an official Recommended Developer on the WpAllImport website. Sometimes you need a custom content management system to handle a more complex website. 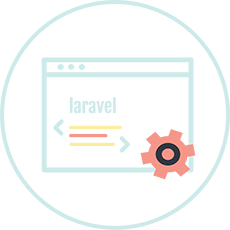 Being fully trained and experienced with the Laravel PHP framework enables us to provide a fully customized back-end, tailored to your specific needs. We offer a wide array of shared and own-server hosting packages to suit any need or budget. Regular sweeps, backups and security checks ensure maximum up-time for your peace of mind. 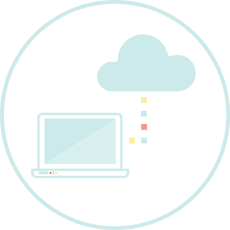 Our integrated approach to IT means that we cater for a wide variety of on and offline technical IT applications. This is reinforced with a strong network of highly trained technical, design, content and marketing professionals at your disposal, making no project too big or small. Project required a custom design to give a unique feel to the website. PSD was delivered by designer and i integrated the website with WordPress. Project required a custom design to give a unique feel to the website. PSD was delivered by designer and i integrated the website with WordPress and Woocommerce. 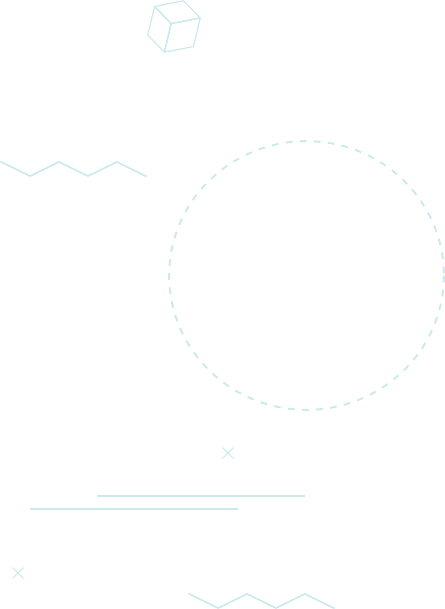 A variety of custom functionality was required including build your own ring designers. Easy Orange required a custom front facing product configurator for clients. Easy Orange has an extensive and complex array of options when adding an item to a cart some of which include: logo uploading, font selection, CMYK color selection, print position selection and many other features. "Thomas has delivered great results, on different kind of projects for our customers. He is a very talented developer and a great person to work with. I would highly recommend Thomas for web development work. 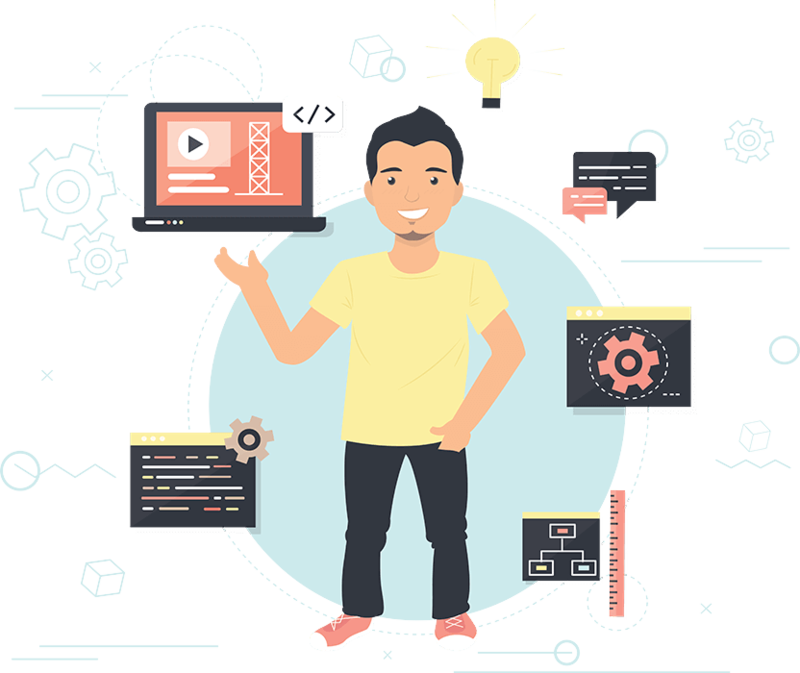 In multiple cases he has build very complex integrations with different kinds of systems and was able to create a user experience that made customers happy. Furthermore he has a great sense of responsibility for the work that he delivers. I hope to continue to work with Thomas for a very long time." "Thomas built our website and we couldn’t be happier with it. He worked with us every step of the way from the very first phases of planning the site through designing, he listened to our ideas and gave us his input and his ideas from previous experiences, wherever he saw he could help us improve. Every time we needed to add something new or change something on the site, he would make the necessary changes without hesitation. I would recommend Thomas to anyone looking into building a new business website, he is very professional and a wonderful person to work with!"